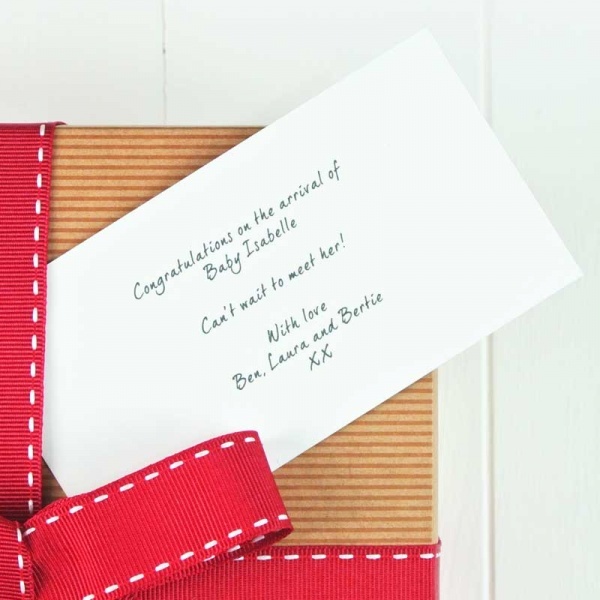 This set of beautiful girls baby socks makes a really unusual baby gift. 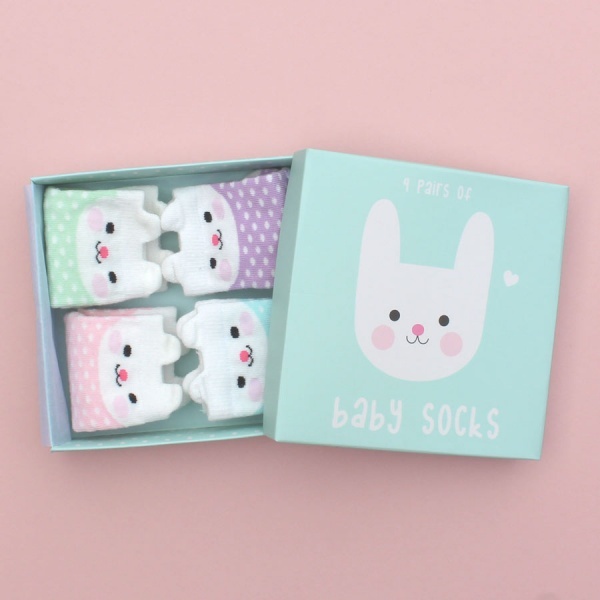 This fun and unique product contains four pairs of baby socks carefully rolled up and feature a super cute bunny face in a gift box. Box of pink bunny design, we also stock the same in a bear face design. 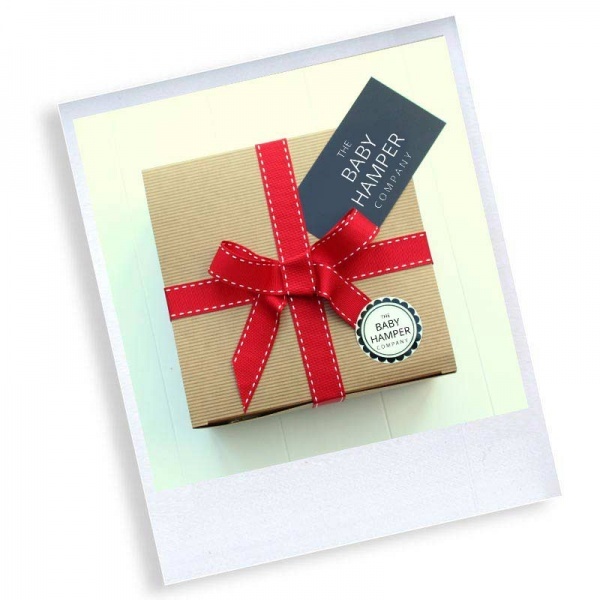 A great fun item and will be guaranteed to put a smile on your new mums and dads faces, a practical addition to your baby hamper.